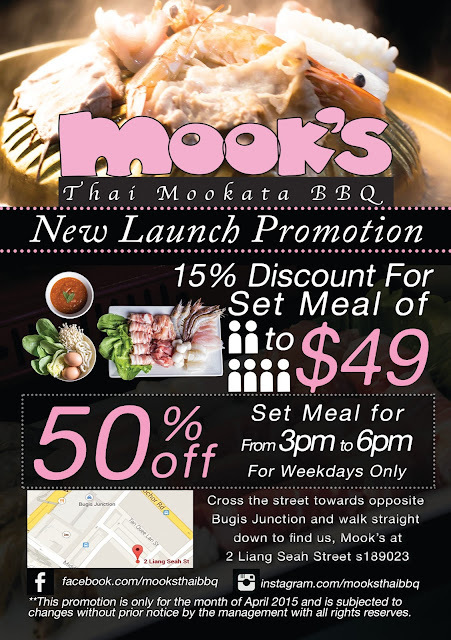 The above images are designs of flyer and signage create for Mook's opening. 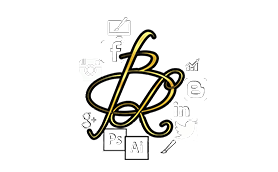 Both flyer and signage are designed based on the client's given requirement. This is the photo taken after the signage is being put up at their shop front. Below image is the flyer designed for Mook's in both their Facebook and physical copy.